Pete Burns, vocalist and song-writer for the band Dead or Alive, has passed away due to cardiac arrest today, Ocotober 24th, 2016. He is remembered for many great things, among them the song "You Spin Me Round", which became a huge hit when it debuted in 1984. He is known as a gender-bending performer whose aesthetic always pushed boundaries related to gender norms. His eccentric style and amazing musical talent made him a star in the LGBTQ community. Pete is survived by his parter, Michael Simpson, whom he married. 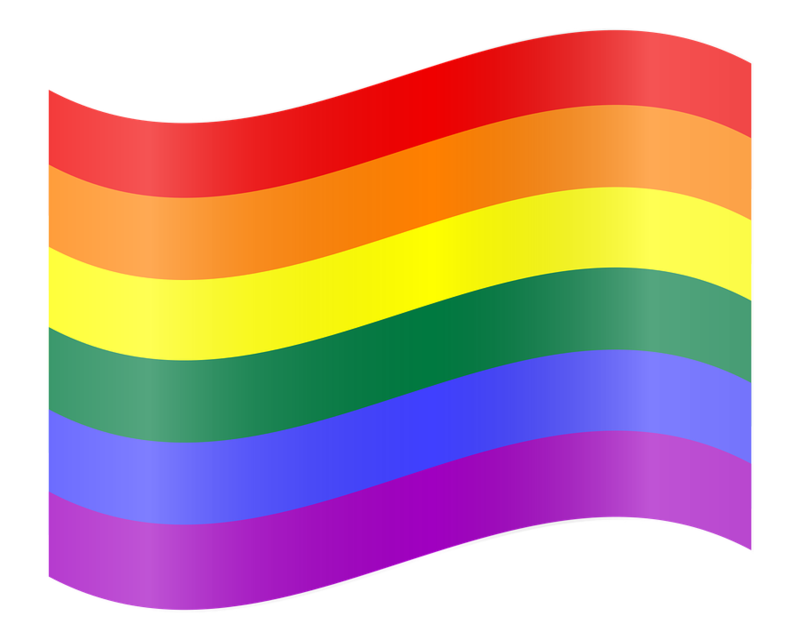 Regarding his sexual orientation, Pete stated that people "always want to know – am I gay, bi, trans or what? I say, forget all that. There's got to be a completely different terminology and I'm not aware if it's been invented yet. I'm just Pete." He will be remembered as a pioneer for being unafraid to be unique and true to oneself: for incredible talent as well as brave pioneerness. The 2016 Olympics in Rio De Jineiro have been an amazing spectacle in sport and pizzazz. Not only have the athletes competed at a high level, but the LGBT community has seen many of their own community members thrive in the spotlight. This year, many countries sent athletes who identify as part of the LGBTQ+ community, including the United States! 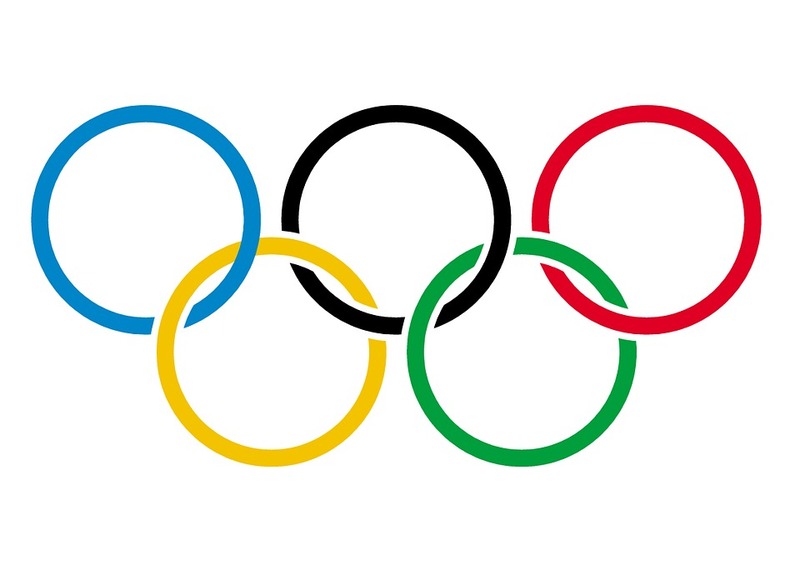 The rainbow colors of the Olympic Rings took on a new meaning this year. The first Gold Medal won by Brazil was earned by openly lesbian judo star Rafaela Silva. She took home the top prize after coming out on August 10th to a popular magazine during an interview. What a great accomplishment for Silva, Brazil and the LGBTQ+ community! Along with Judo, the queer community also represented at swimming, with Rachel Bruni of Italy earning a Silver Medal in the 10K marathon! She may have swam far, but she took queer visibility even further with this great showing. Lastly, British diver and openly gay man Tom Daley took home another Bronze Medal this year. By winning third in synchronized diving, this gay role model added to his tally that began in London 2012, where he took home Bronze in an individual event. Go Tom! Although the Olympics are over, we don't have to wait two years to see fantastic LGBT athletes competing. They are in action all over the country and the world, showing that queer people can compete with anyone in any sport. In addition to queer people, local Tulare County athletes also made showings at this year's Olympics. Deajah Stevens, an alumnus of the College of Sequoias in Visalia, made it to the finals in the 200m in Rio, finishing 7th overall! An LGBT+ center in Visalia?! Yep, that's the plan! TheSOURCE is a community center coming to Main Street in downtown Visalia that will serve members of the LGBTQIA community! The project is currently fundraising at thesourcelgbt.org, so check it out! They've already met their goal of $6,000, so they should be opening up this summer! Check out their website for more information! They have topics like youth groups, mental health couseling and transgender resources. This community center will serve the needs of both adults and youth! 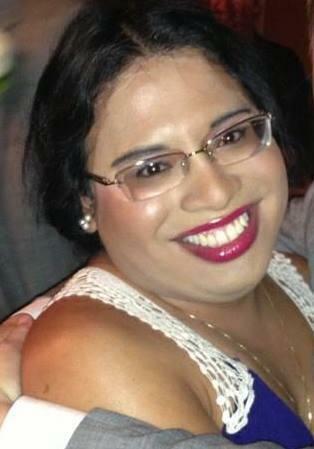 On March 14th, Raffi Freedman-Gurspan became the first transgender person to become the White House's LGBT Liason when she was appointed by President Obama. This position in the White House was created by President Clinton in 1995 to provide more representation of the LGBT community on issues related to the White House. So, who is Raffi Freedman-Gurspan? Well, she is originally from Massachusetts, and went to college in the Midwest, Minnesota. Freedman-Gurs studied abroad in Norway during college and is a proficient Norwegian speaker! Our new Liaison has been an LGBT advocate for a long time, which makes sense because her first internship after college had her working for the Massachusetts Transgender Political Coalition! Raffi is not only the first transgender member of the White House staff, but she was also the first openly transgender legislative staffer to work in the Massachusetts House of Representatives! Through her work, Freedman-Gurspan has helped many communuties of color, underrepresented minorities, as well as the transgender community and the LGBT community overall! What an amazing addition to the Obama administration! Last week, when the contestants of RuPaul's Drag Race were announced on the New Now Next Honors on Logo TV, us Californians crossed our fingers for a Cali Queen -- and we got one! Naomi Smalls, from the so-cal city of Redlands, derives her name from her two favorite people: Biggie Smalls and Naomi Campbell. And trust, she serves face like Naomi's daughter! Describing herself as a "high fashion hood rat", Smalls loves being herself and avoids cliches when she does drag. She's not about celebrity impersonations or ultra-feminine drag, but prefers to be herself: Conceptual. Model. Glamazon. CHECK HER OUT on the premiere of RuPaul's Drag Race, March 7th at 9pm on Logo TV! The Academy Award nomincations were just released, and the list of nominees included Antony Hegarty, a trangender musician who was nominated for Best Original Song. How awesome is that?! Hegarty is the lead vocalist for the band Antony and The Johnsons. They created music for the film Racing Extinction. Hegarty wrote the lyrics for the song Mantra Ray, which was nominated for the award of Best Original Song! This is the second time a transgender person has been nominated for an Oscar, with the other known trans person being Angela Morley, a transgender composer who was nominated twice in the seventies. In addition to Hagerty's nomination, this is also a big year for the transgender community because Eddie Redmayne was nominated for Best Actor in a Leading Role for his adaptation of Lily Elbe in the film The Danish Girl. Overall, this is a huge year for trans rights at the Oscars. Be sure to watch on February 28th!